temple on Bush Street and soon forgot my plans for India. I marvel now at how fortunate I was to have walked through that doorway, met Shunryu Suzuki Roshi, and all the inspiring fellow students, friends, and teachers in the times that followed. 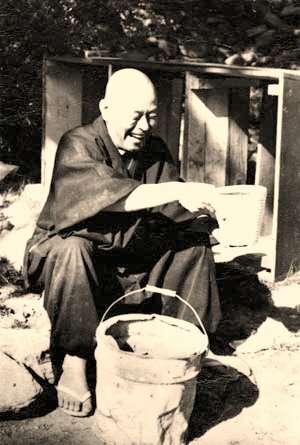 Two decades after Suzuki's death, I started to collect and organize the stories and lectures from which was born Crooked Cucumber: the Life and Zen Teaching of Shunryu Suzuki. 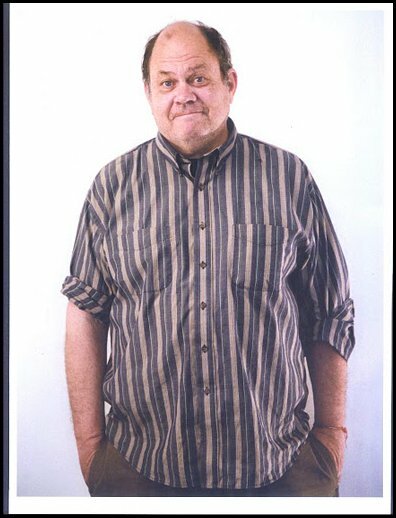 Twenty years since then, this effort continues - adding to and working with the archive of his life and teaching, collecting the memories of those who knew him and of that unique and amazing time. 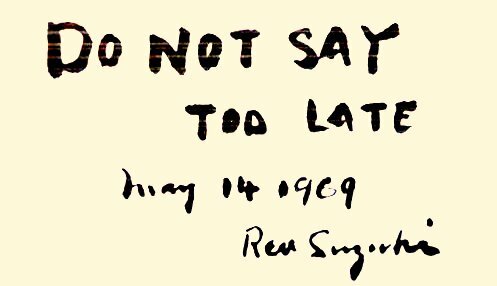 Now at the beginning of my 67th year, I begin to wrap up my contribution to preserving the legacy of Shunryu Suzuki. 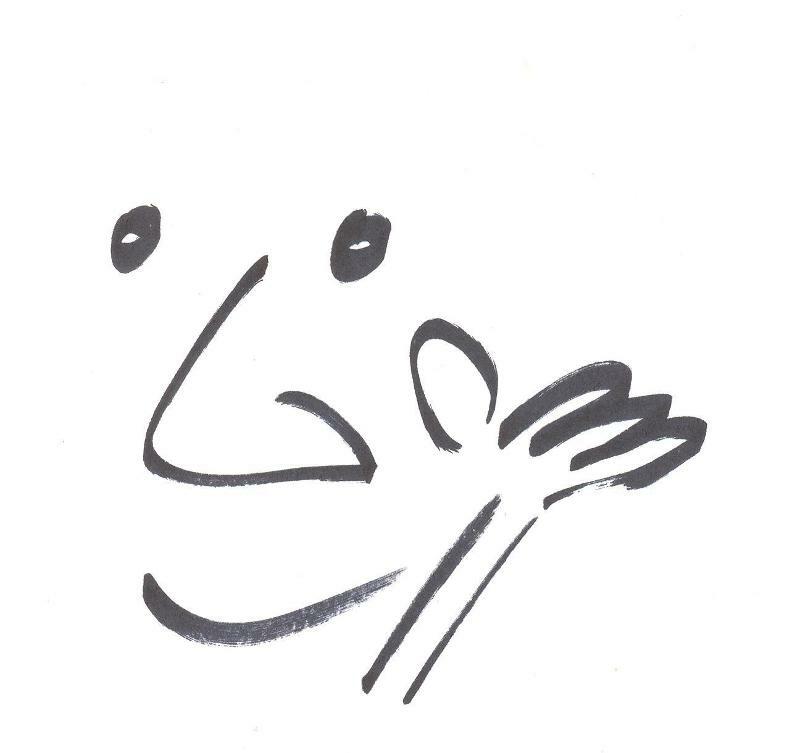 My intention is to create a more complete, better organized, more easily accessed and shared presentation of the Crooked Cucumber Archives over the next 3 years, by the time I'm 70 . - Overhaul and integrate the websites cuke.com and shunryusuzuki.com for a clearer presentation of the material including talks, photos, audio, video, and links to complementary resources. - Find and make available more Suzuki Roshi lectures, quotes, and teaching stories, as much as I can before our memories and lives have vanished. - Create a companion volume to Crooked Cucumber and another book of vignettes to follow Zen is Right Here. In order to accomplish all this I need your help. This project requires not only resolve and focus, but money as well. As of the new year I lost the serendipitous, rent-free living situation that had supported me for nearly a decade. Now I need your support: for work space, tools to work with, technical and clerical assistance, website development, storage, transportation, and basic needs. If you're on my mailing list, most likely you're someone who has been touched by Suzuki Roshi and by the results of this work over the years. I've asked for very little support in the past, but now I'm asking with forthrightness. Both one-time and recurring tax- deductible donations will help keep the work moving through a fund administered by John Tarrant and Michael Katz. Please be a part of this project. Click here to help provide the financial support. For more on the people involved, tasks and goals, schedule of work, progress reports, supporters and statements of support, budget, and status of fundraising, go to cuke.com/do-it. Please join me in supporting the work of David Chadwick on the legacy of his teacher, Shunryu Suzuki Roshi. David recently lost his rent-free living and working situation, but he has been doing work of great value without name, description, or paycheck for many years. David continues to seek out and interview every person Shunryu Suzuki knew or practiced with long after his books stopped supporting him. He’s had occasional help from individuals and Zen centers in Suzuki’s lineage, but, basically, he runs on a frayed shoe-string. Naturally suited to this task by his gift for forming connections with people, David follows his subjects and dharma friends wherever they go. He bridges all of the groups which practice Suzuki’s teaching, stays in touch with early sangha members, regularly visits them in old folks homes and hospices, ensures that none feel, or are, forgotten, recording and adding their latest recollections to the record. 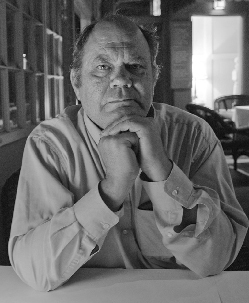 More than an oral historian, David is unofficial guardian angel of Shunryu Suzuki’s lecture archive, bringing his indispensible long-term familiarity. David’s continuing devotion as chronicler, archivist, and storyteller reveals an ever-greater teacher. The record of Suzuki Roshi’s life and teaching is an inexhaustible source for any seeker. David has put online the larger record of Suzuki Roshi’s life and teaching, completely free. His many layered website, Cuke.com, is full of treasure, and David has begun to overhaul the site to make it easier to use. Also, David will publish in book form the best new stories from the interviews as well as further notes to Crooked Cucumber. -You may click here (or above) to donate or set up a recurring payment using PayPal. All donations are tax deductible through Pacific Zen Institute which is a 501C3 tax exempt organization. Because Suzuki Roshi shaped the coming of Buddhism to America. 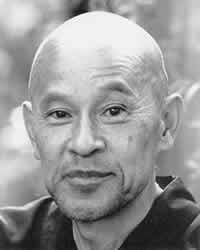 Because all the Buddhist lineages in the West were touched by Suzuki Roshi's work. Because David Chadwick is himself a living treasure-a passionate historian who has worked tirelessly to collect anecdotes, writings, and interviews and everything Suzuki Roshi. Because David Chadwick is one of those people who knows and stays in contact with vast numbers of people, in his case, everyone to do with Suzuki Roshi and his world, and has made this his life's work. Because David Chadwick's work makes people happy by showing us how to live beyond selfish concerns: David takes up any necessary task with both humility and glee. He is as inspiring with a broom in his hand, or looking after the sick, as he is preserving Suzuki archive materials and writing notable books. Because at this unique moment in time we have a chance to make a contribution to something wonderful. Please send your contribution today. Do it now, as Suzuki Roshi was fond of saying. Roshi helps us all to appreciate the profound beauty of Suzuki Roshi's work, and his Dharma which is both simple and deep. Suzuki Roshi's teachings show how to practice clarity and kindness in human life. They encourage us to help each other and make it easier for all of us to be Bodhisttavas. Suzuki's work as David shows, is a treasure, an invaluable part of the modern Buddhist Canon, and the talks are as alive today as when they were first given. I heartily encourage you to support David's dedication and work to preserve these teachings for generations ahead. 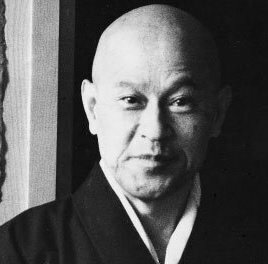 Please send the link to this page to anyone you think would be interested in seeing this appeal to continue our work to preserve the legacy of Shunryu Suzuki. Must force myself to take time and energy from getting cuke tasks done with the lecture work and oral history in order to have the funds to keep going. Still, got archives moved yesterday from packed Santa Rosa space to more spacious storage in San Rafael where they will be near and neatly arranged - taken out of their can and spread out. There's more moving and organizing to do but this is a great start. 11-07-12 - Post election November is cuke survival month.